Express yourself with passion and attitude. 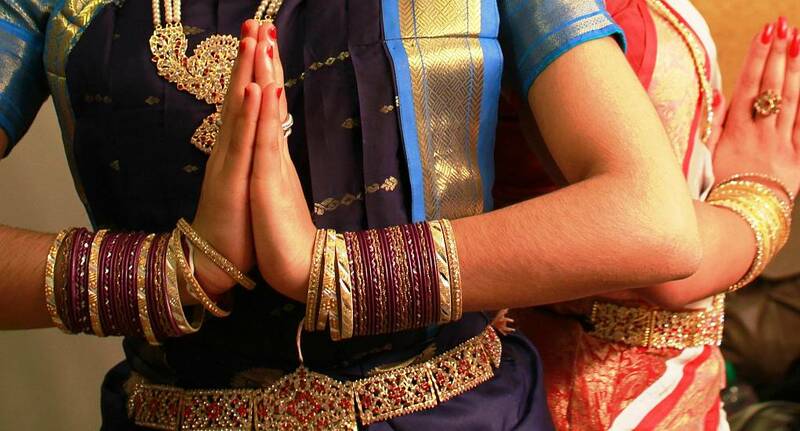 Explore and discover the Bollywood dancer within you. Oh and have a great time to boot. In the Bollywood workshop, you and your hens will initially be taught simple Bollywood dance steps. It won't be long before the whole group is dancing. Starting with footwork, these steps are gradually built into a sequence, along with hand movements, eye and facial expressions. Combine all these elements, and you'll learn an entire dance routine in no time. Emphasising individual creativity, and light-hearted fun, your friends will leave the workshop smiling, humming the music, and practicing the hand movements for the rest of the day.